Yesterday, March 4, was 1 Night in the Mayan Sacred Calendar, so Night is the new trecena ruler through March 16. The core meaning of Night, called Akabal in Ki’che’ and other Guatemalan languages, is to venture into the darkness to seek answers and return to share them with others. The small door in the glyph might be the door in a Mayan pyramid that leads into a temple where the shaman king or queen would go to communicate with the elders or the nahuales and other spirits. 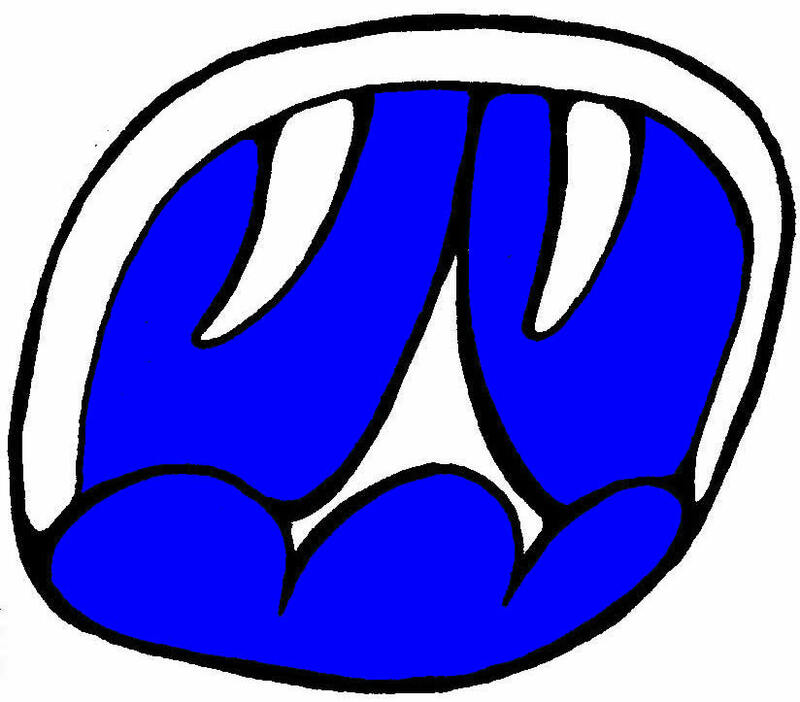 The lower part of the glyph is the jaw of a Jaguar, and this animals is one of the spirit creatures that protects Night people. During the trecena of Night, follow this guidance and look within for answers rather than in the material world. This is a time to confront personal challenges and find ways to overcome them. Night people often appear introverted and timid, but that’s because they consider their words before speaking. (Unless, like me, they’ve had a few glasses of wine, in which case all hell can break loose.